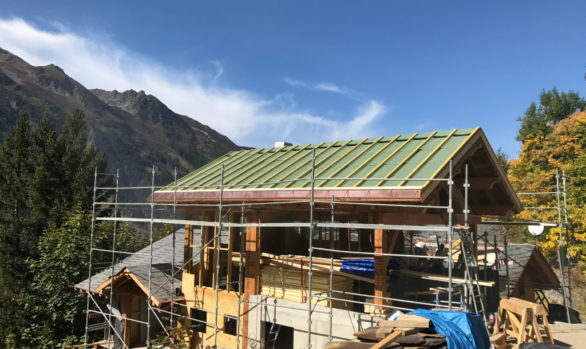 A simple chalet renovation Courchevel including structural alterations to allow the removal and relocation of a fireplace & wood burning stove. 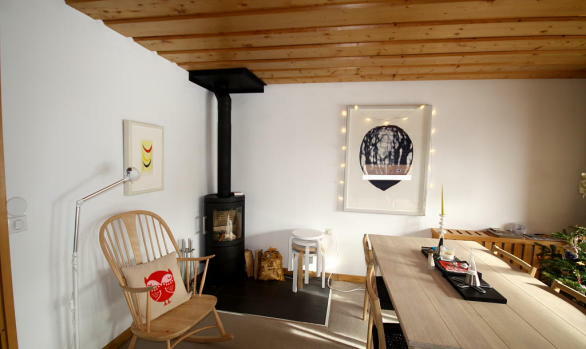 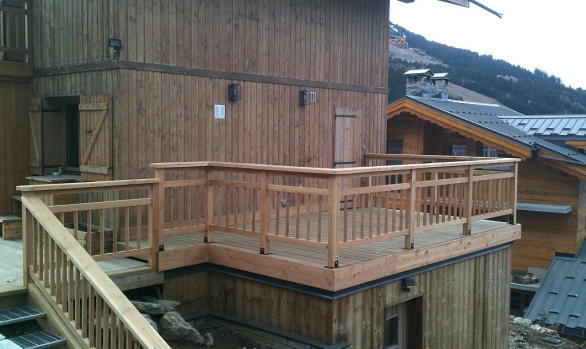 This would allow the chalet to have a more natural flow and a more inviting layout. 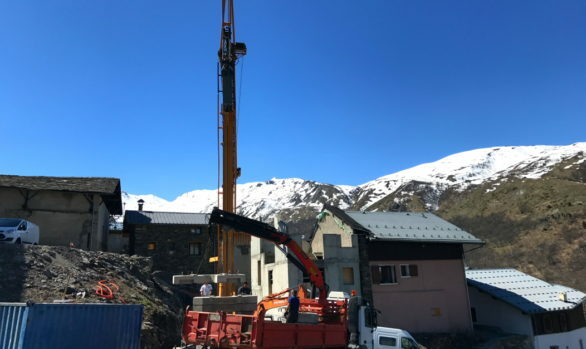 As the works involved the demolition of an external chimney (& the creation of a new one) planning permission was required as the external appearance of the chalet would be affected. 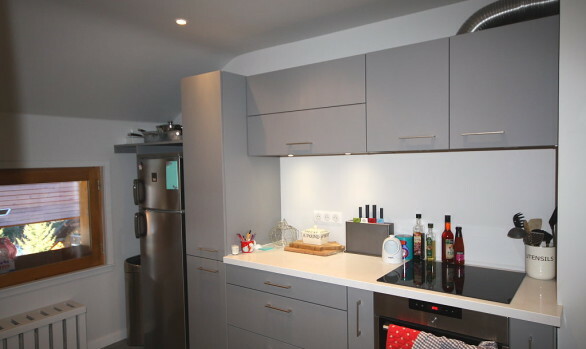 The demolition of the existing internal stone chimney breast had knock on effects & the opportunity was taken to move some internal walls, removal of a WC, new plasterboard walls, new flooring, painting and decorating. 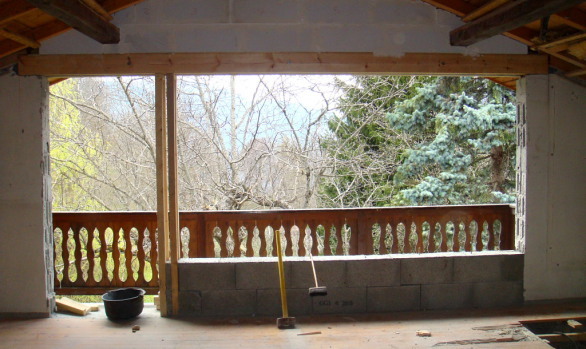 The new chimney flue outlet involved roofing and stone masons. 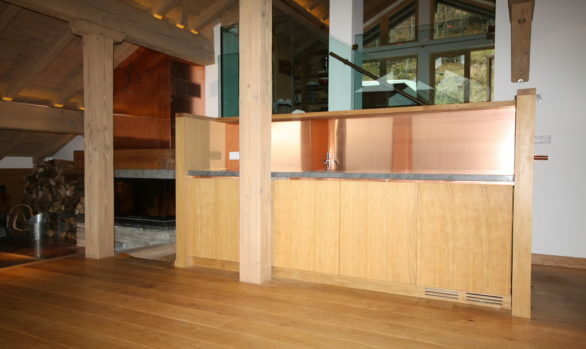 The further renovation works required more trades both electrical and plumbing contractors. 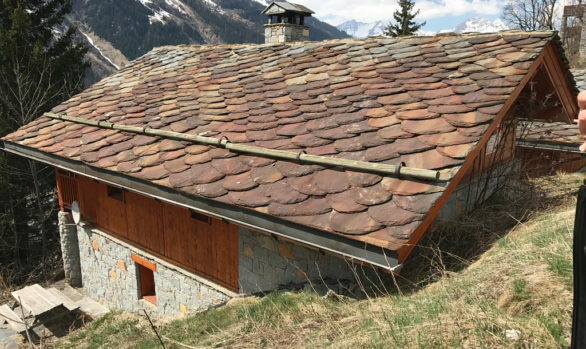 Simon Jones was instructed to manage the Chalet Renovation Courchevel at Chalet Sophie from the architectural and planning stage through to final delivery. 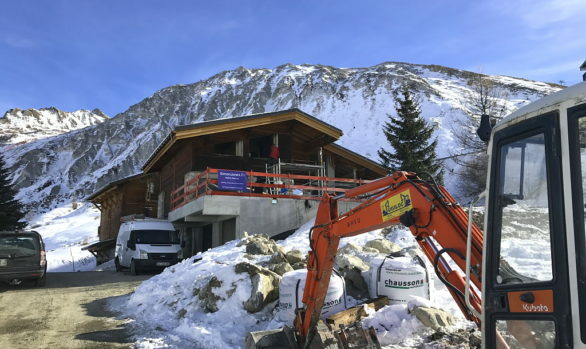 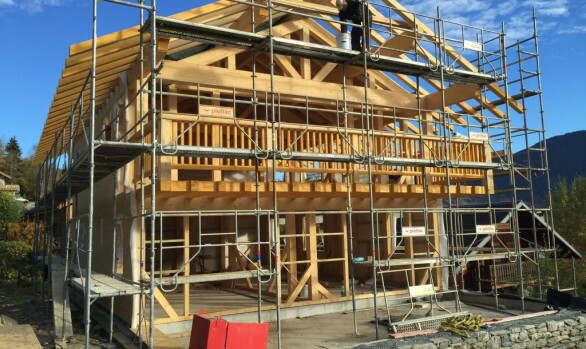 Simon Jones undertakes construction, building, renovation and refurbishment projects in Meribel, Courchevel, St Martin de Belleville, Annecy, Megeve, Ste Foy Tarentaise, Val d’Isere and Tignes. 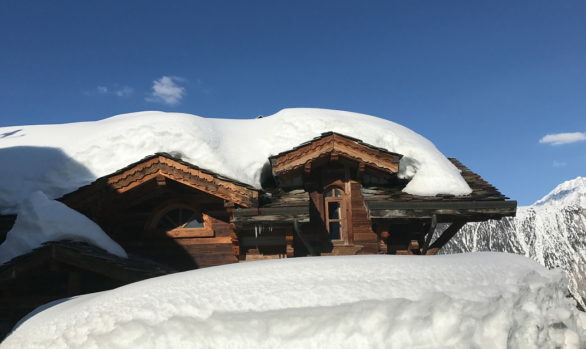 Our portfolio ranges from simple renovations like this one at Chalet Sophie, Courchevel to full scale rebuilds and new build chalets. 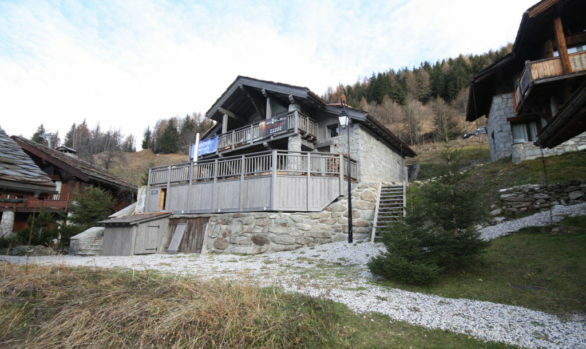 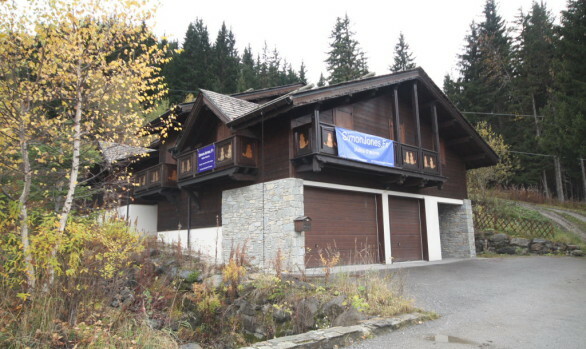 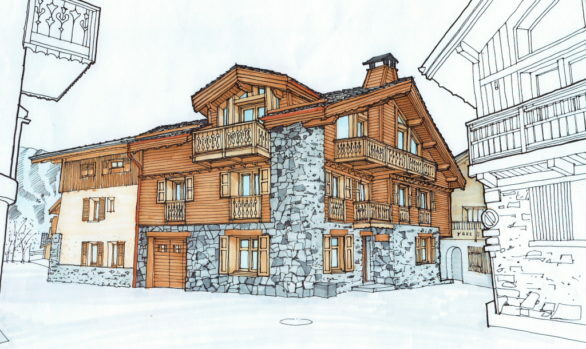 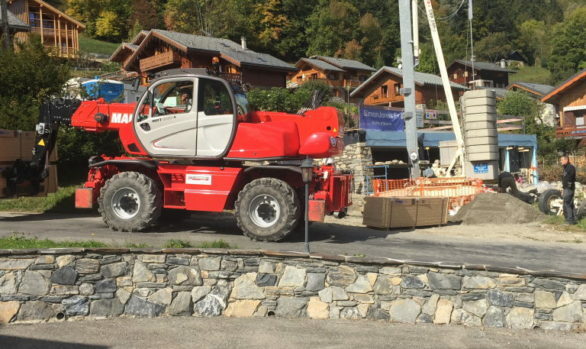 All of the following trades and professional contractors were involved in the Chalet Renovation Courchevel at Chalet Sophie: Architect, demolition, construction, fireplace specialist, roofing, masons, carpenter, plumber, electrican, chimney specialist, flue specialist, plastering, tiler, carpet fitter, painters and decorators.